The December issue of The Greenwood Tree, my last as editor, will be reaching you in early December and the PDF (in full colour) can now be downloaded from the Members’ Area of our website. 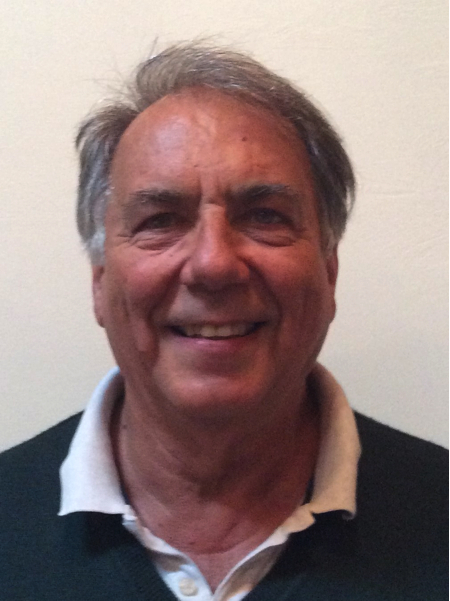 In the September issue you were introduced to our new editor, Paul Radford (for contact details, see below), and I have been working with Paul on the production of this December edition. We have visited our printers, Aurora Print and Design in Wincanton, and Paul is now pretty familiar with how I have done things as editor. 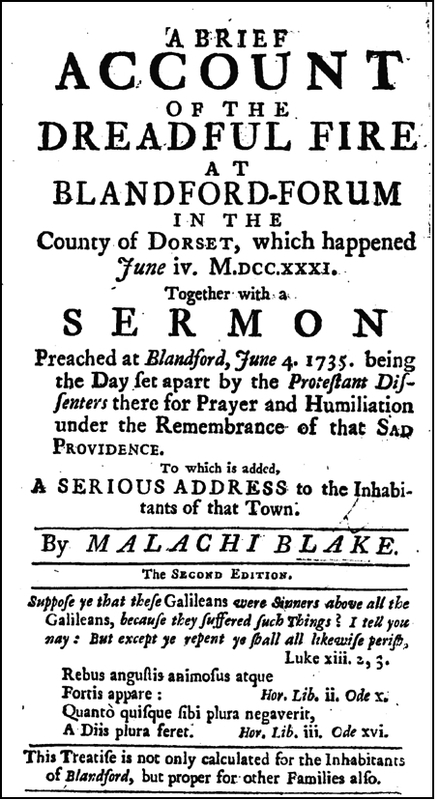 There are, I think, a particularly interesting set of member’ articles this time, including one by Paul on the recent fire at Parnham House, and describing other major fires that have affected towns in Dorset. 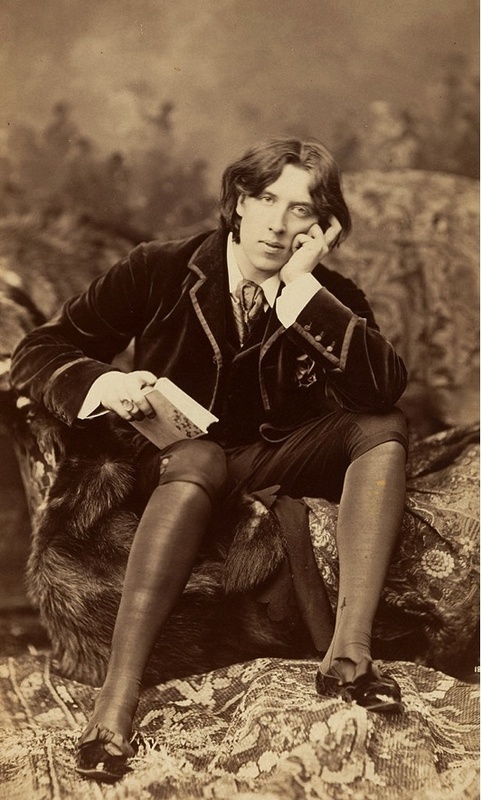 One of our French members, Arnaud Aurejac-Davis, describes his researches into his family’s connections to that of Oscar Wilde. Our Vice-President, David Hawkings, reports on important progress at The National Archives in making available the information in Letters of Administration for Somerset. They help to cover the gap left by the loss of probate records during bombing in WW2. The baptism of Sweet Hart’s daughter, Love. The recent release by the GRO of improved indexes of births and deaths has been featured recently in The Greenwood Tree, but Ann-Marie Wilkinson’s Computer Corner highlights one or two pitfalls that users should be aware of. 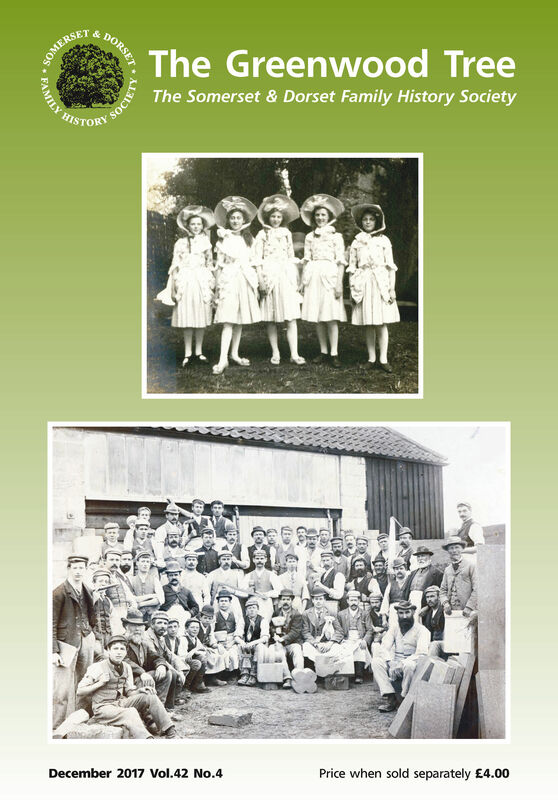 The Society’s projects on photographs and historic pageants have again provided some excellent pictures, but also pose some questions. Can you identify any of the people in these two photographs? 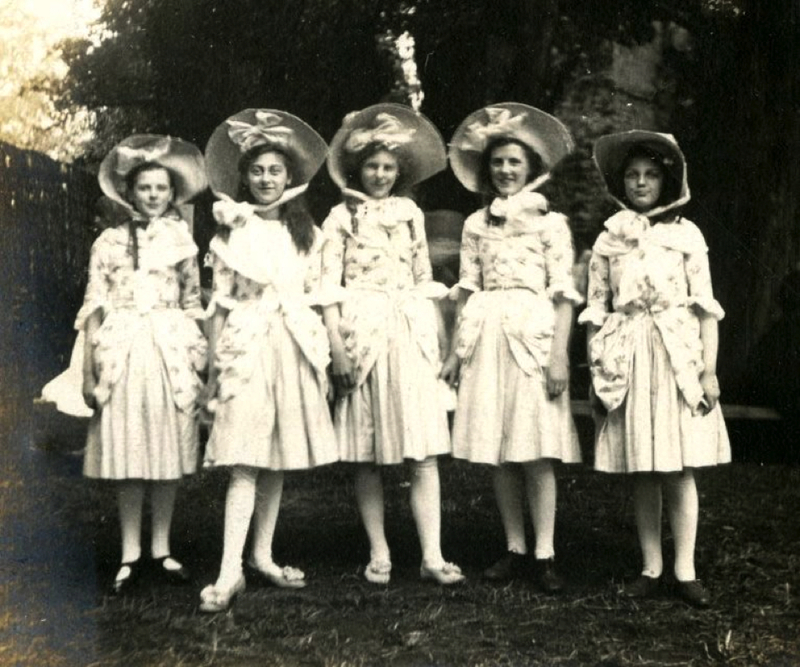 Maypole dancers from the Sherborne Pageant of 1905. Photograph courtesy of Sherborne School. 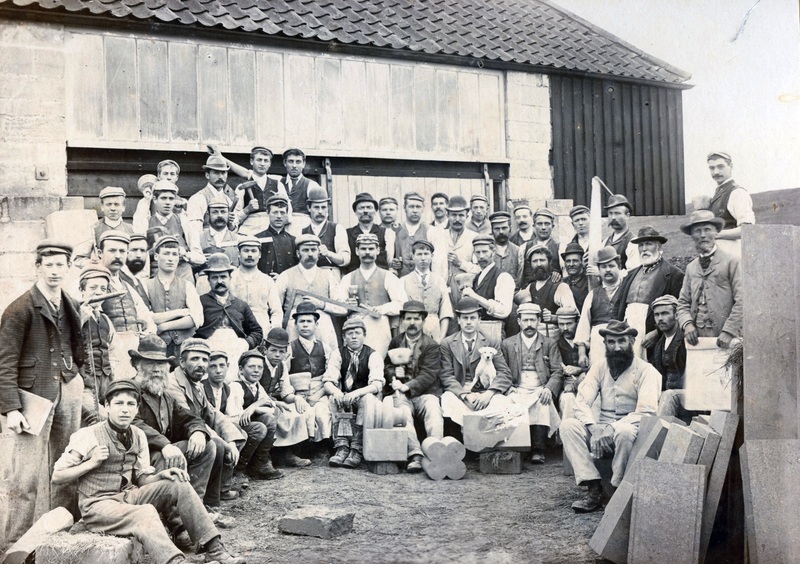 A group of workers at Doulting Stone Company c.1850. Photograph courtesy of Christine Atkins. News of recent meetings of the regional groups and the AGM, hosted by the Taunton Group, together with our usual regular features will, I hope, make for some interesting reading to divert you during the frenzy of planning for Christmas. 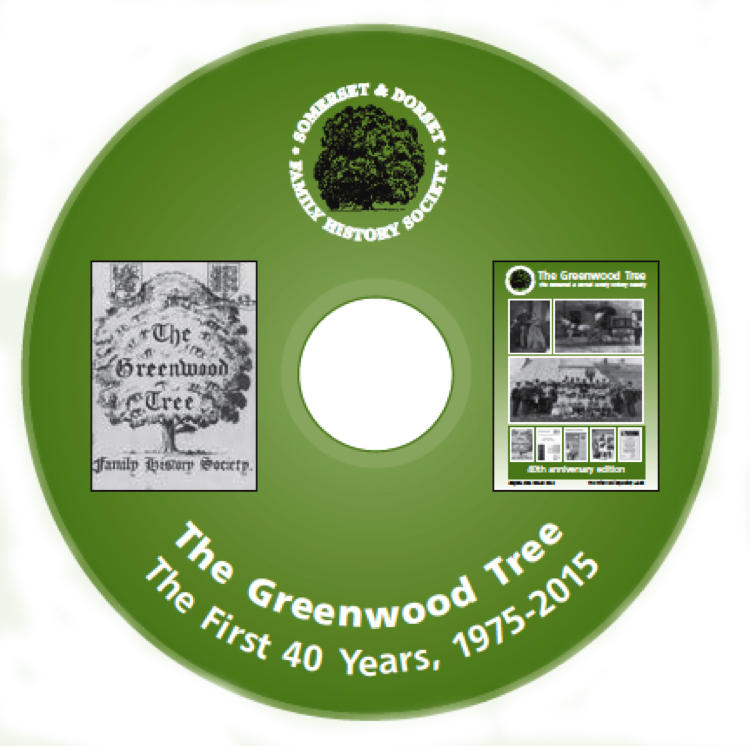 If any of your relatives are interested in family history, and you’re struggling to think of a present, what about the CD (or memory stick) of 40 years of The Greenwood Tree? I was pleased to see that we have now sold more than 300, a useful addition to the Society’s funds. After five years and 20 editions I am passing the baton to a new editor. I would like to thank everyone who has helped me over the past five years, from our very reliable regular contributors, to the production staff at Aurora as well as those who help with proof-reading. But The Greenwood Tree belongs to you, the members. Without your articles and other contributions there would be no Society Journal. So please keep them coming, and support your new editor. Communication by post should be sent to: Stumps Cottage, Oxbridge, Bridport, Dorset DT6 3UB. This entry was posted in Uncategorized and tagged Ann-Marie Wilkinson, Aurora Print and Design, Bob Barber, Dorset, Doulting Stone Company, Letters of Administration, Love Hart, Oscar Wilde, Parnham House, Paul Radford, Sherborne Pageant, Somerset, Sweet Hart, The Greenwood Tree. Bookmark the permalink.